Grand Make-up Tips. How to Make the Make-up Stay and Last! Make-up tips: Try a pop of color! The biggest challenge as a make-up artist is figuring out how to make the make-up STAY and LAST. For this, I want to bring attention to the eyes and share with you a make-up tip I like to use on my clients. The Naturally Glam “One Feature Rule.” Jane Iredale cosmetics. This fall at The Grand, Jane Iredale Cosmetics is all about celebrating your natural beauty in the most glamorous ways possible. It’s when you pick one aspect of your face that you love, and create a look that brings all the focus to that area. 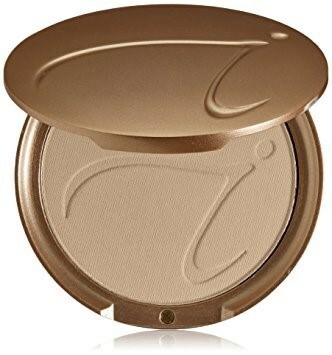 Pamper yourself with the Jane Iredale pure pressed mineral powder! This luxurious powder contains titanium dioxide and zinc oxide giving you the best UVA/B protection on the market. It’s application goes on flawlessly giving you a refreshed and smooth looking complexion, it’s natural base is perfect for any skin type and comes in many variations of colors. Enjoy wearing a weightless feeling mineral powder with just the right amount of coverage to give your skin an attractive matte finish. You can pick yours up at the grand beauty spa! 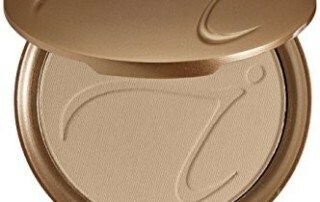 To all my Jane Iredale fans, this is the product we have all been waiting for. The new improved ‘Mystikol Powdered Eyeliner’. 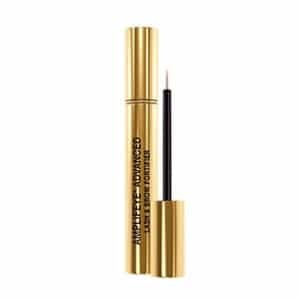 This liner is smooth and creamy on the lids, but with maximum staying power. The built in brush makes it so easy to apply the perfect line or that smoky smudge. 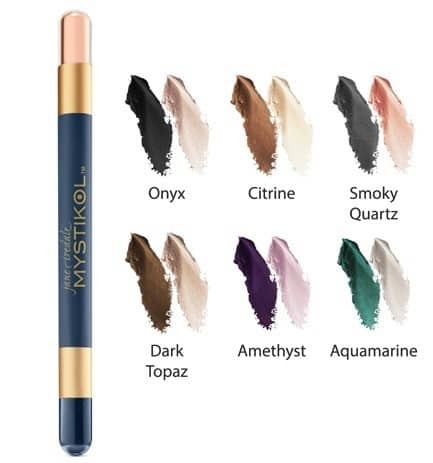 Amethyst, Dark Topaz, Onyx, and Smoky Quartz are the four rich shades Mystikol Powdered Eyeliner comes in. Experience the water-resistant formula today! Makeup trends this winter is the style that last season did not suffer virtually no change, little blush and cosmetic minimum. Amplifeye Your Lashes! Because Lashes Need Special Love in Winter Months. With temperatures cooling down, lashes need extra special love around the winter months. It’s also prime time to fortify natural lashes and brows against the drying effects of winter, with the help of the newest lash and brow serums and products at The Grand. Lemon Love. Prep. Spritz. Sparkle. 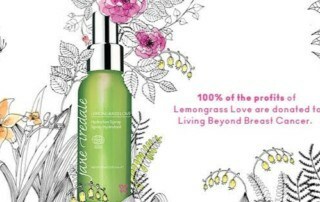 Fall into winter with the most refreshing new “Lemon Love” hydration spray from Jane Iredale. 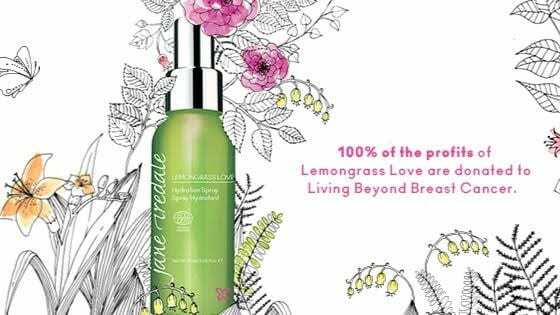 This certified organic product is not only Animal cruelty free but 100% of the profits are donated to “Living Beyond Breast Cancer”. This is the perfect spray to keep in your hand bag or on your desk at work, it will set your makeup and give you hydration when your feeling dry, it’s the best pick me up with every spray. PREP. SPRTIZ. SPARKLE with the limited edition Champagne on ice kit. A Note From your new Member Services Director Anna Dawson-Lopez. I have never been one to wait for life to come to me and truly enjoy taking what is and making it even better. I recently had a meeting with Carmen regarding some ideas I had for the “Grand Experience” and our Membership Program. She apparently liked some them and asked me to take the position of Member Services Director. A position that, until that day, did not exist! So, I find myself for the 2nd time in my 30 year career in the beauty industry in a place where I have to create and define my own job description. 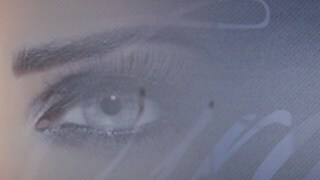 This revolutionary new service extends your natural eyelashes and draws attention to your eyes. Semi-permanent eyelash extensions give you longer, thicker and natural looking eyelashes. They look so natural that no one will know they are not yours! Eyelash extensions are worn by famous celebrities like Nicole Kidman, Paris Hilton, Lindsay Lohan, Gwen Stefani, and Naomi Campbell to name a few. But you don’t have to be a celebrity to wear them. Women everywhere are catching on and becoming Eyelash Addicted!